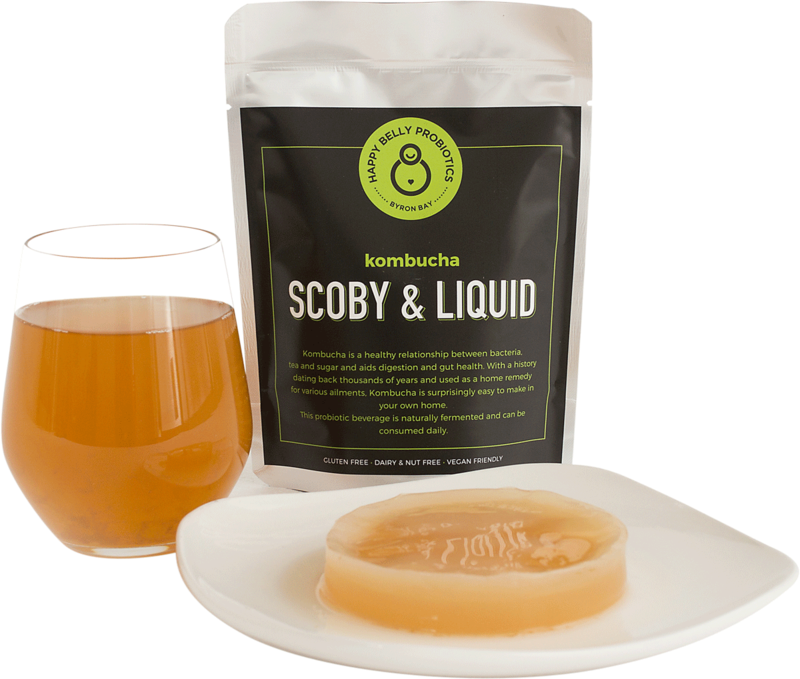 Brew your own organic Kombucha at home with our very own Scoby & Liquid Starter Kit! 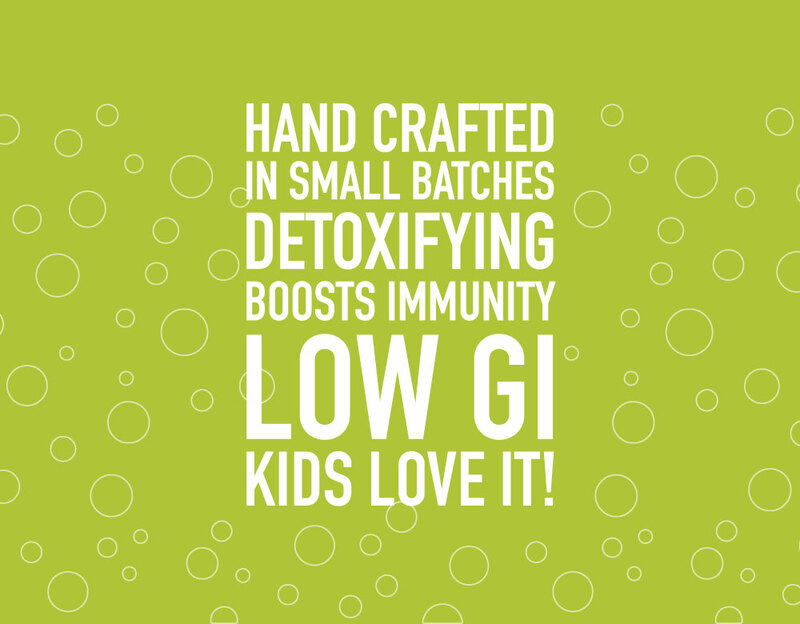 We are currently working on exciting new Kefir flavours in 330ml bottles for your convenience. 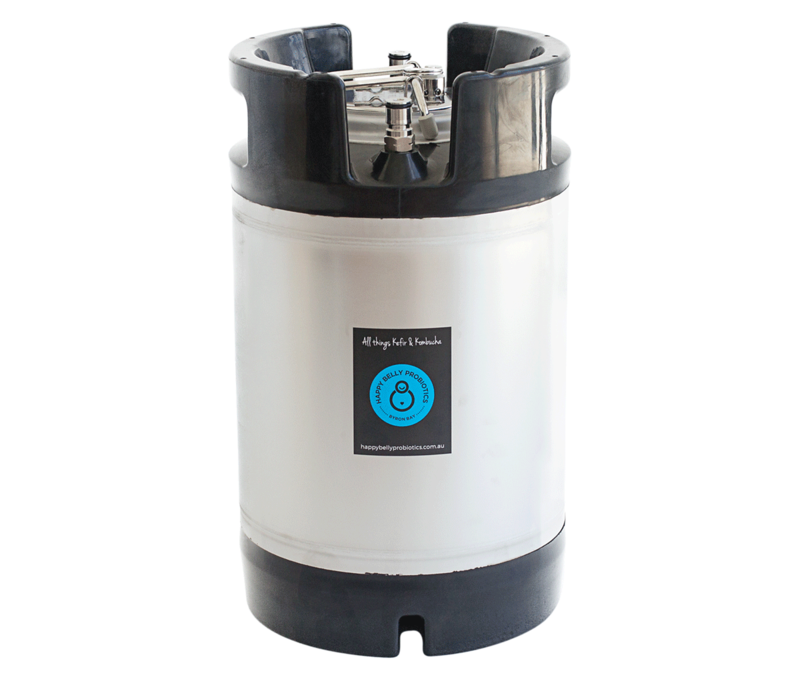 Our Kefir & Kombucha products are also available in 19 litre stainless steel kegs. 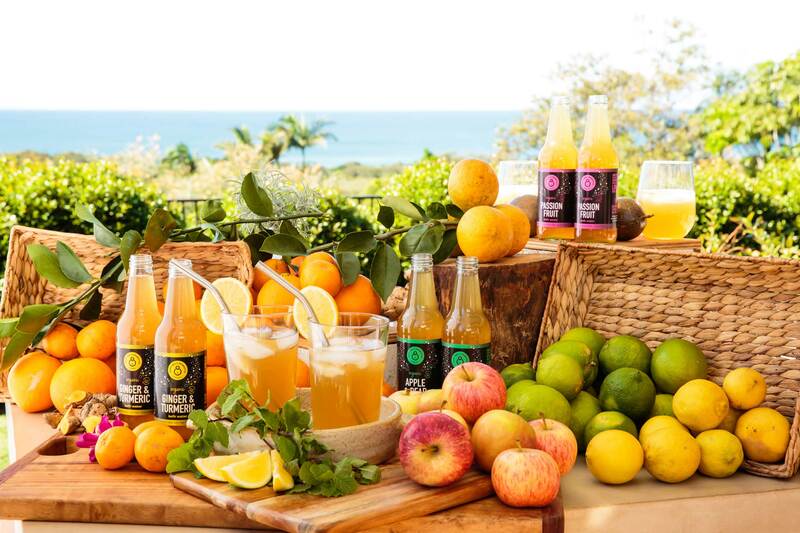 Our delicious Kefir Water and Kombucha are available fresh on tap at selected stores. This is by far the best way to enjoy these products as they are fresh and effervescent straight from the keg. WHAT’S THE DIFFERENCE BETWEEN KEFIR & KOMBUCHA? WE ARE CURRENTLY STOCKING UP ON ALL SORTS OF PROBIOTIC GOODIES! 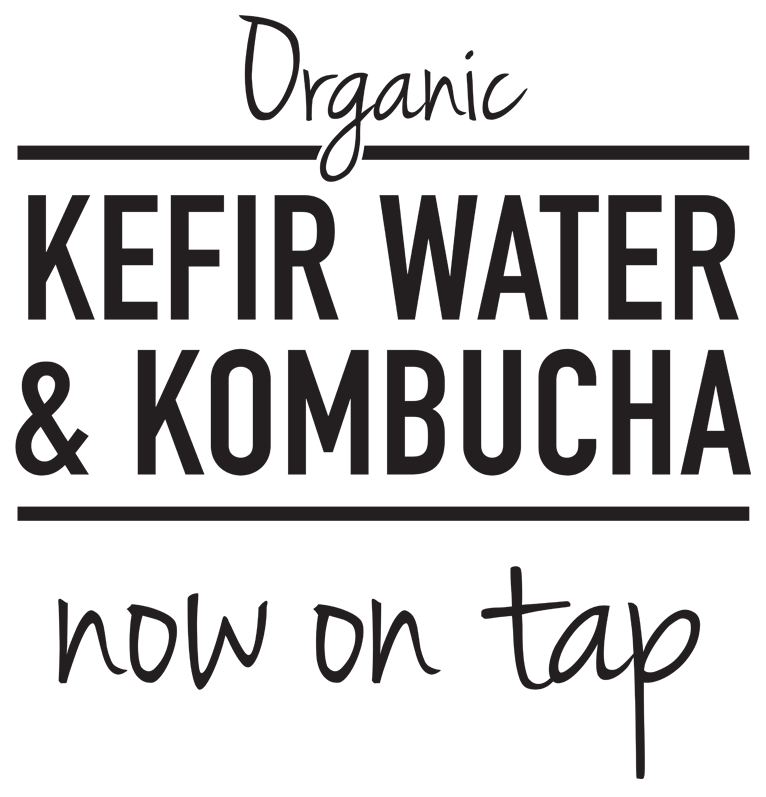 WE WILL BE ADDING MORE (WORTHY) PRODUCTS WHEN WE FIND THEM. 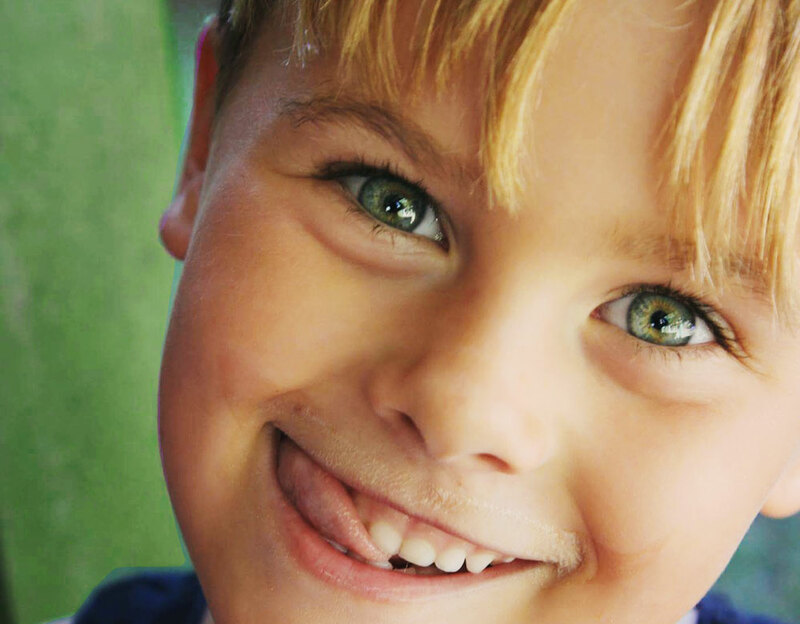 The use of Probiotics is beneficial in improving our digestive function and boosting our immune system. 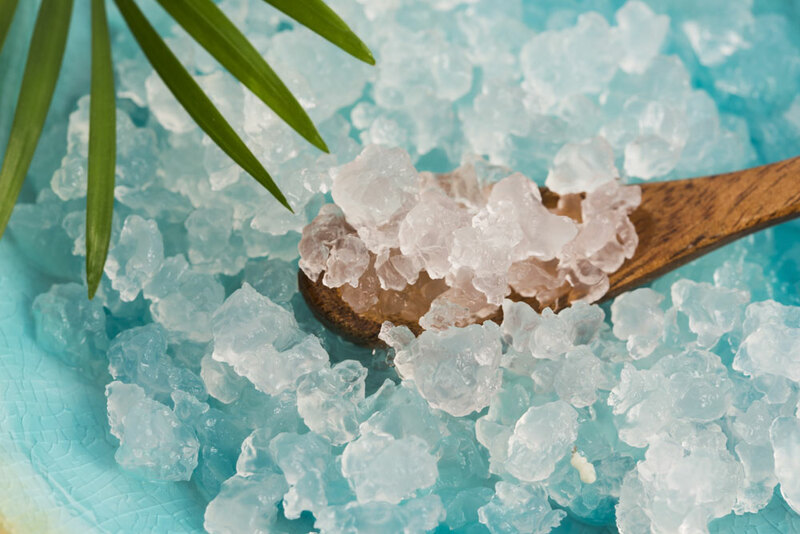 Each of us has more than 1,000 different types of bacteria that live in our digestive tracts, helping us to break down food and absorb nutrients. This population of bacteria is constantly changing due to various influences such as diet, stress, medication and more. There’s emerging evidence that maintaining a healthy population of friendly bacteria in our digestive tract with the regular use of probiotics can benefit our health and quality of life. 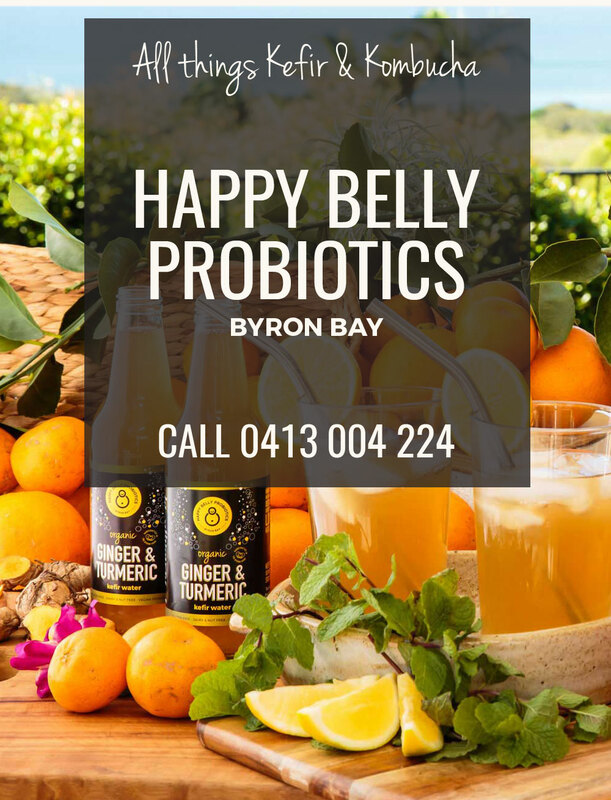 When we have a large thriving population of beneficial friendly bacteria (Probiotics) within our gut our health is optimised and our immune system is strengthened. Probiotics have long been part of the human diet through the consumption of fermented foods, probiotics offer nutritional and health attributes worthy of recommendation. WHAT'S THE DIFFERENCE BETWEEN KEFIR & KOMBUCHA? 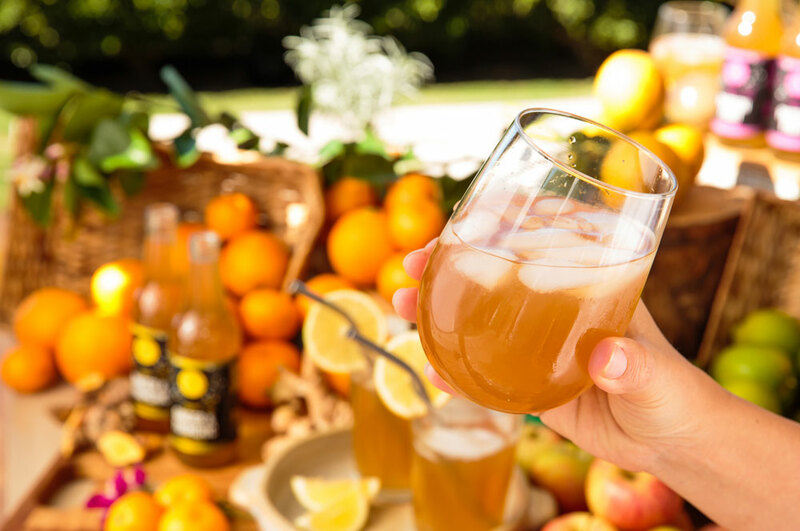 Kombucha is widely regarded as a digestive aid. It acts as an immediate digestive tonic, much like apple cider vinegar. It also colonizes the gut with friendly bacteria and yeasts. It is detoxifying for the liver, and generally cleans and rejuvenates the digestive system as a whole. 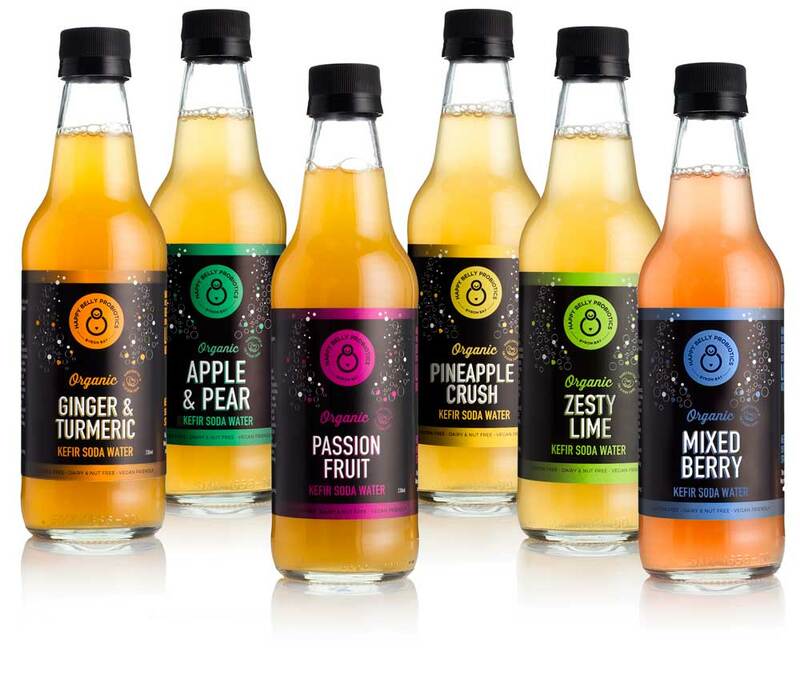 Kombucha is believed to bring your body into balance to allow your body to heal naturally! Interstingly although Kombucha is an acidic product around pH3, it is an ‘alkaline forming’ product which means it promotes alkalinity. Just like lemons they are acidic but alkalizing to our system. Water Kefir is a more of a general probiotic beverage. It is a fermented beverage teeming with beneficial probiotic bacteria and it also contains a variety of enzymes and organic acids, and a range of B vitamins, vitamin K and folic acid and is an excellent non-dairy probiotic source. Kefir contains many compounds and nutrients, like biotin and folate, that help kick your immune system into gear and protect your cells. In summary you could think of kefir as a drinkable probiotic supplement, and kombucha as a digestive aid. Both are awesomely good for you and should be included as part of our healthy diets.